We are delighted to be back open for the 2019 season at the Old Pier in Dún Laoghaire Harbour. 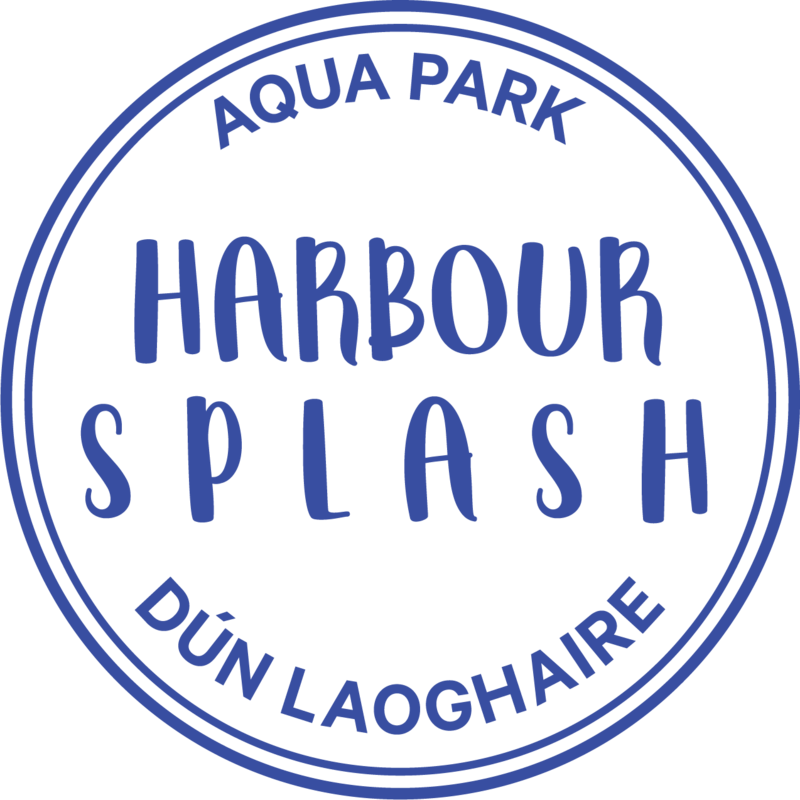 Our aqua park will be back, bigger and better this season, we have lots of new additions planned to the park. 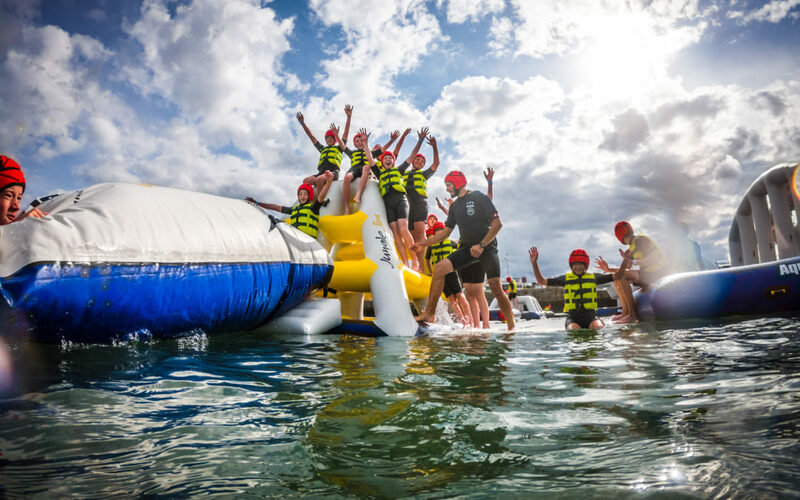 If you are planning a school tour, hen or stag party, corporate event, birthday party, youth club or sports team outing with a difference, then get in touch with us by email or call us on 01-5240602. Enjoy an hour of jumping, climbing, bouncing and slipping or learn to fly on our blast bag. Challenge your friends to a race or take a calmer pace – you can make the time on the park as challenging or relaxing as you like. Wetsuits, helmets and buoyancy aids are all included in the price, you only need swimwear and a towel.